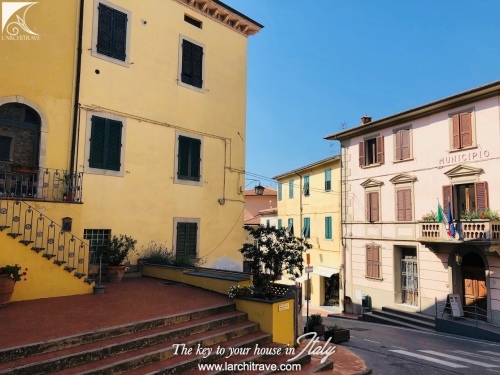 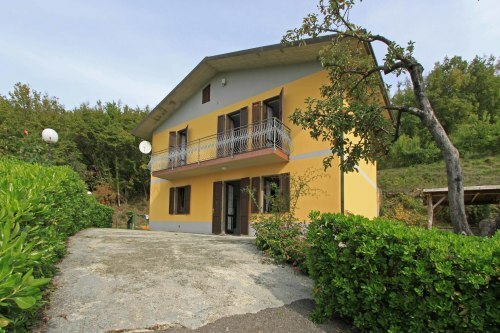 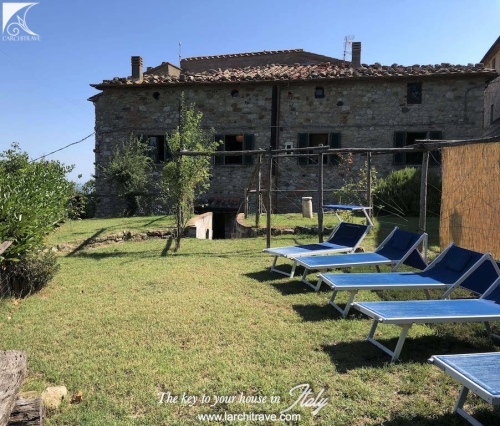 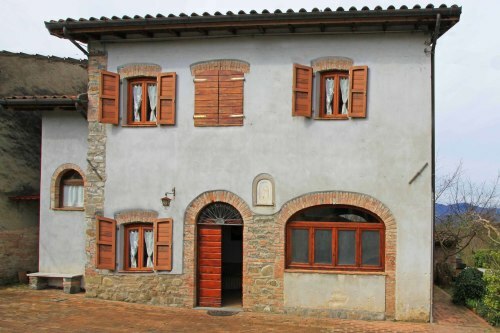 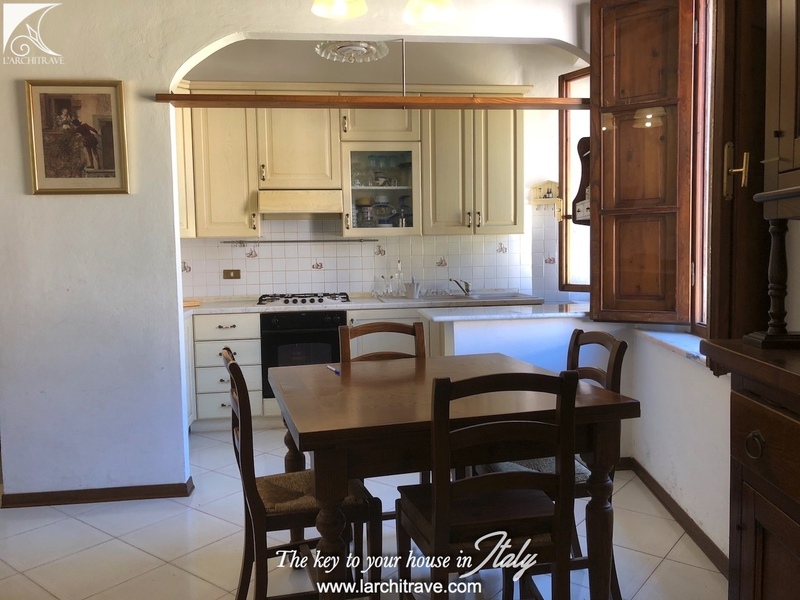 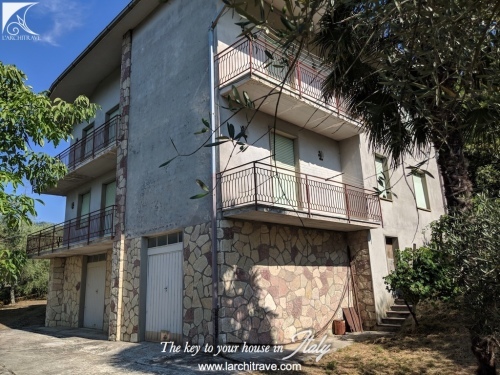 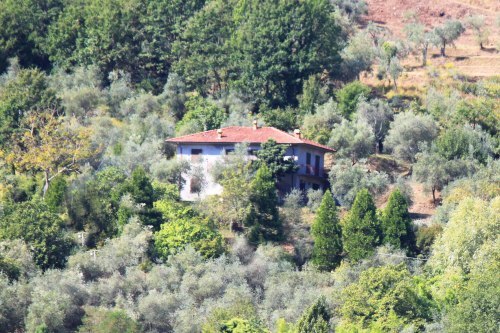 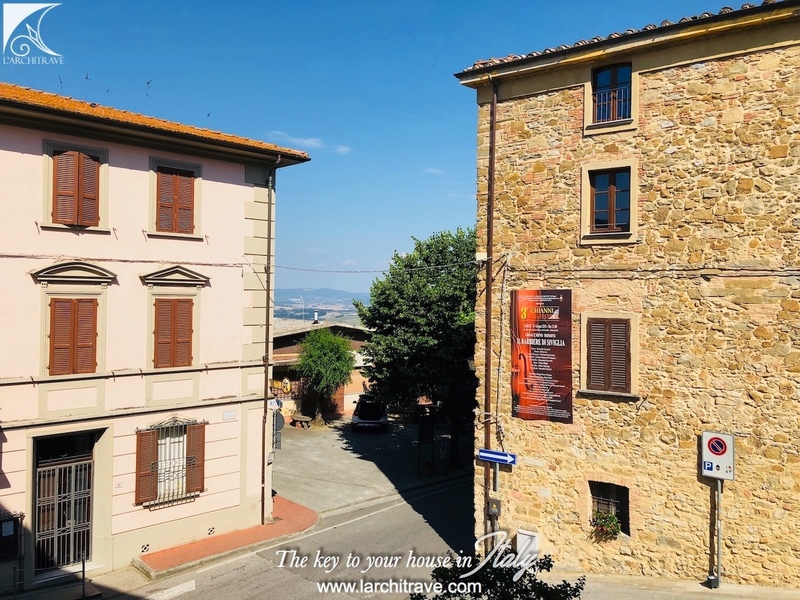 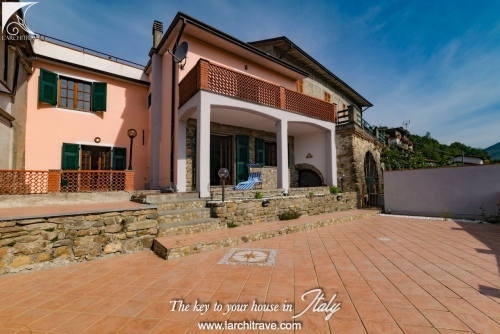 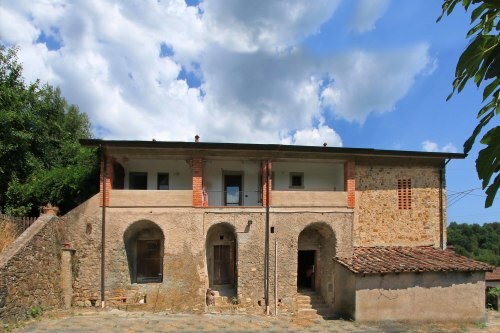 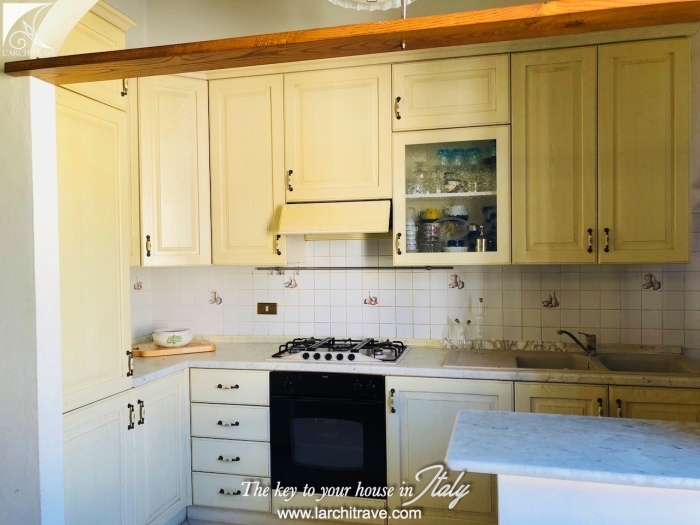 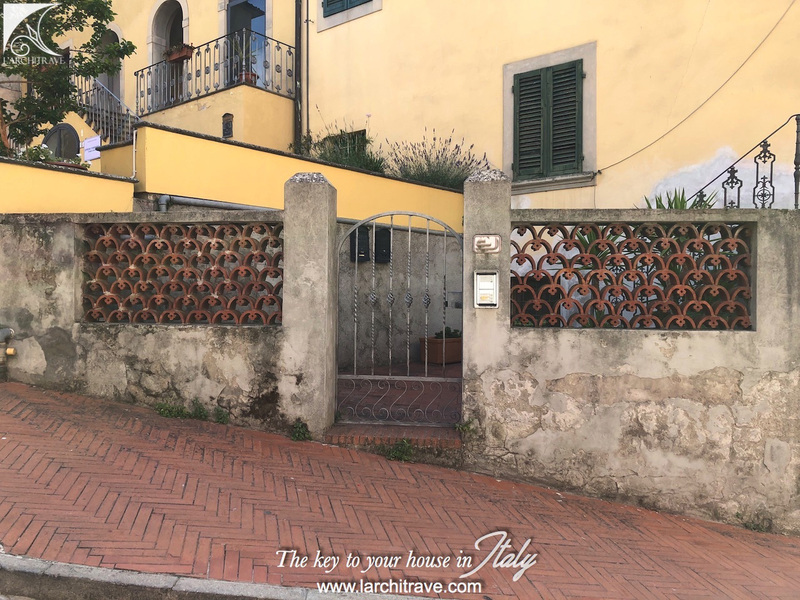 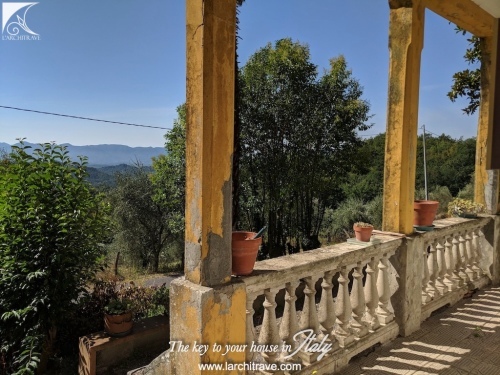 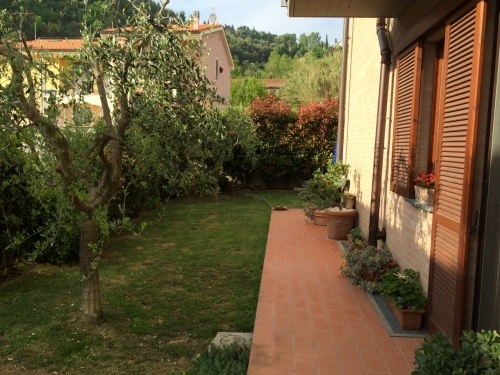 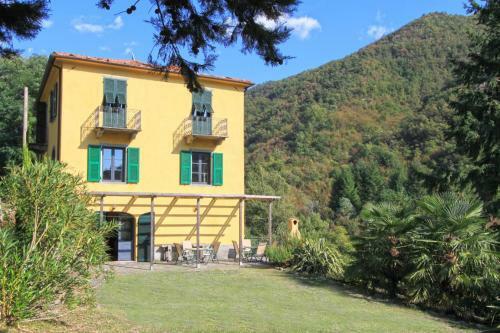 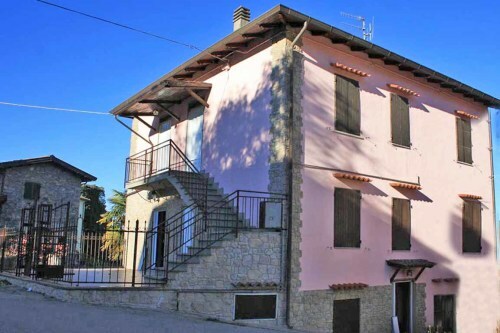 In the heart of Valdera in Central Tuscany this property offers bright and spacious accommodation just off the lovely village piazza with shops and cafès. 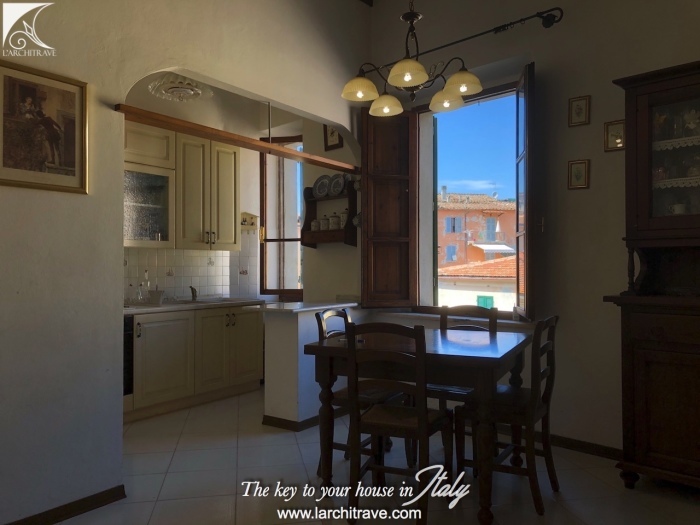 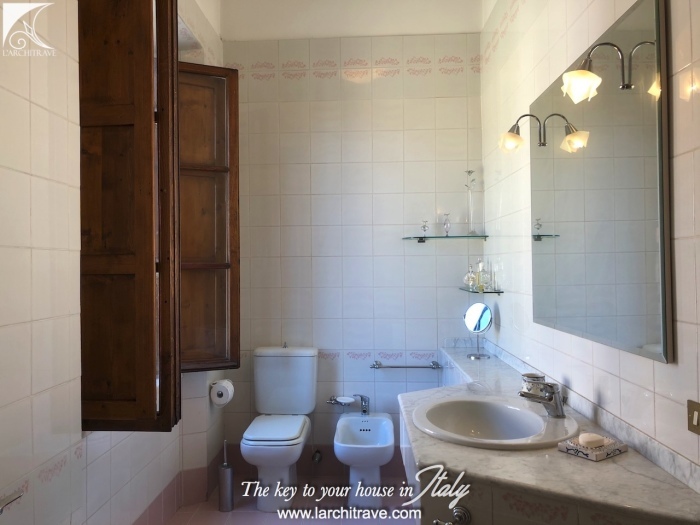 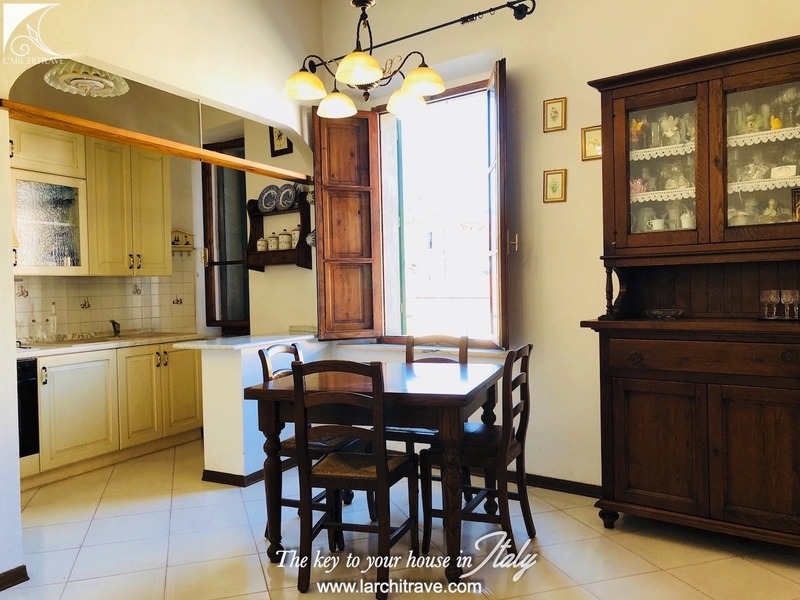 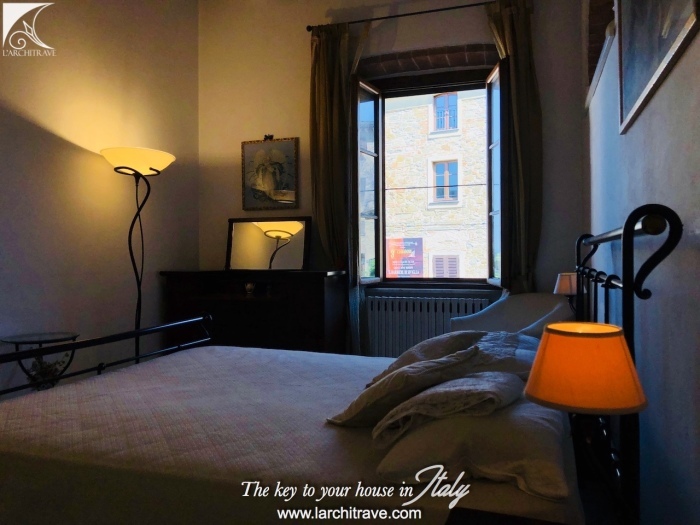 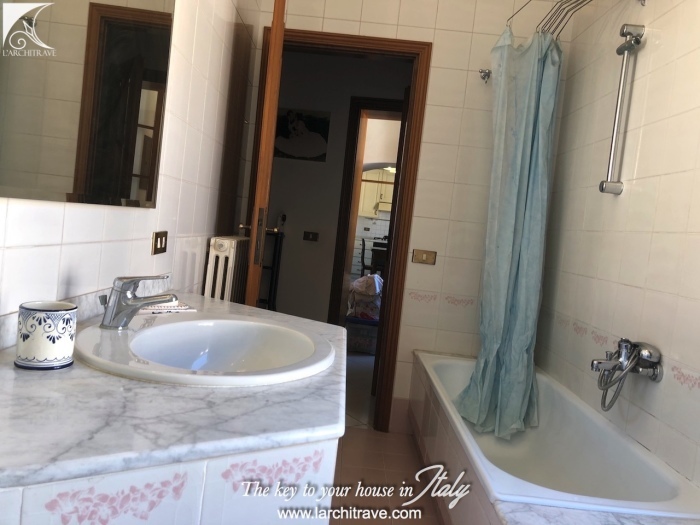 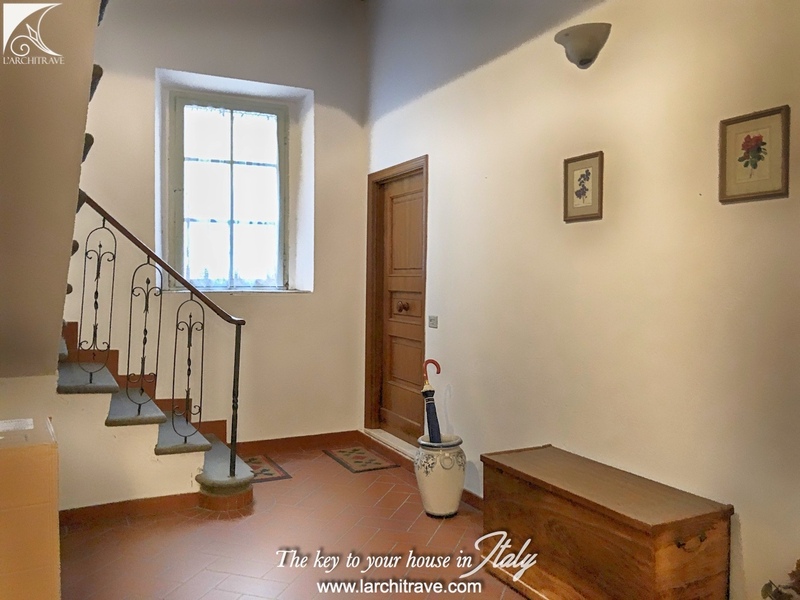 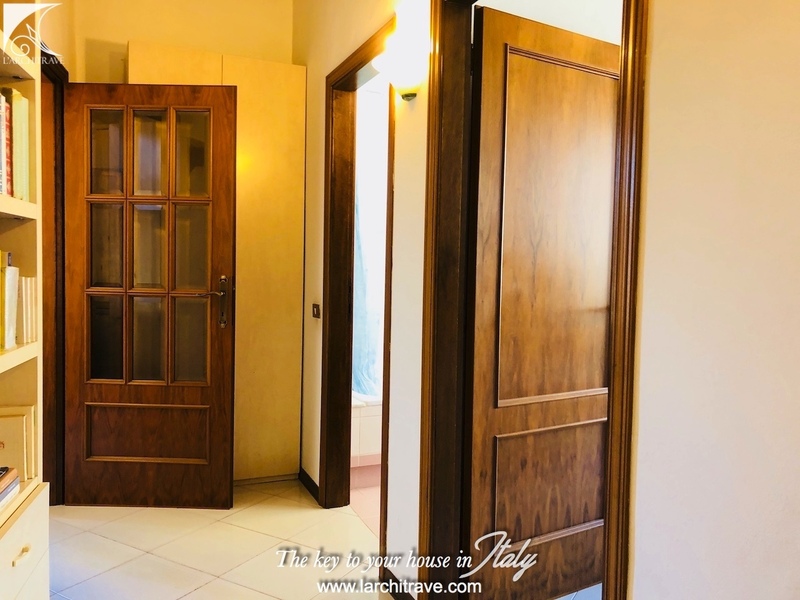 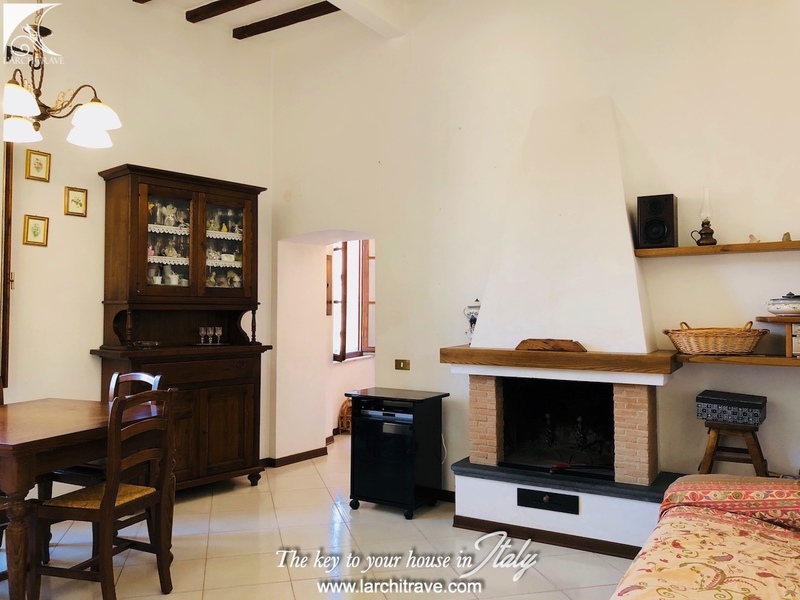 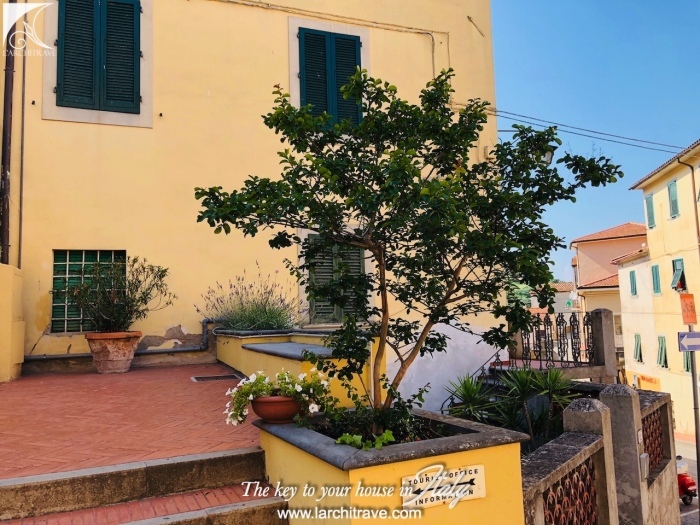 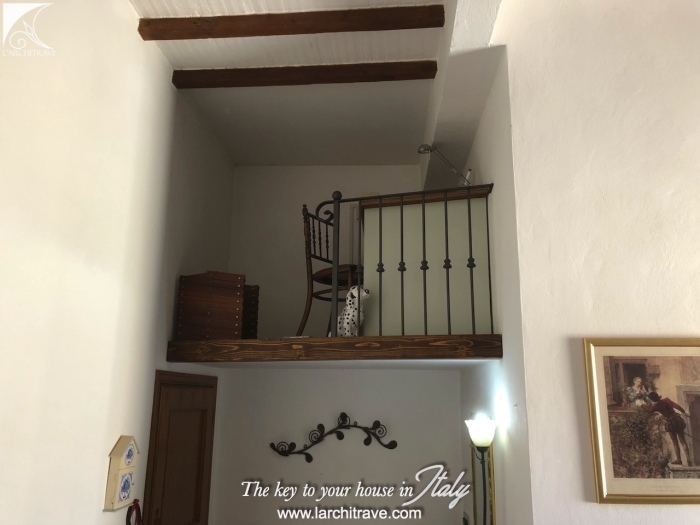 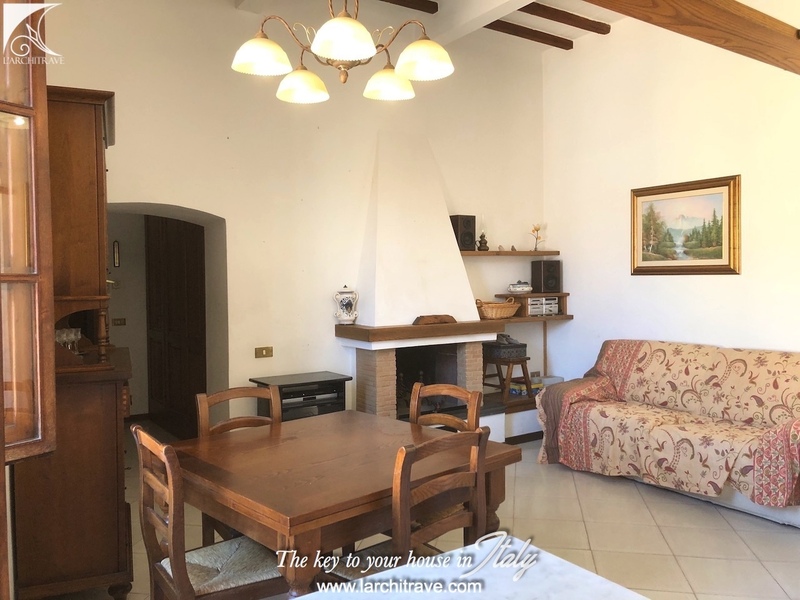 The first level of a historical building the apartment extends approx to 100 sqm and comprises entrance hall, spacious living room with fireplace and kitchen, large bathroom, 2 bedrooms and utility room. 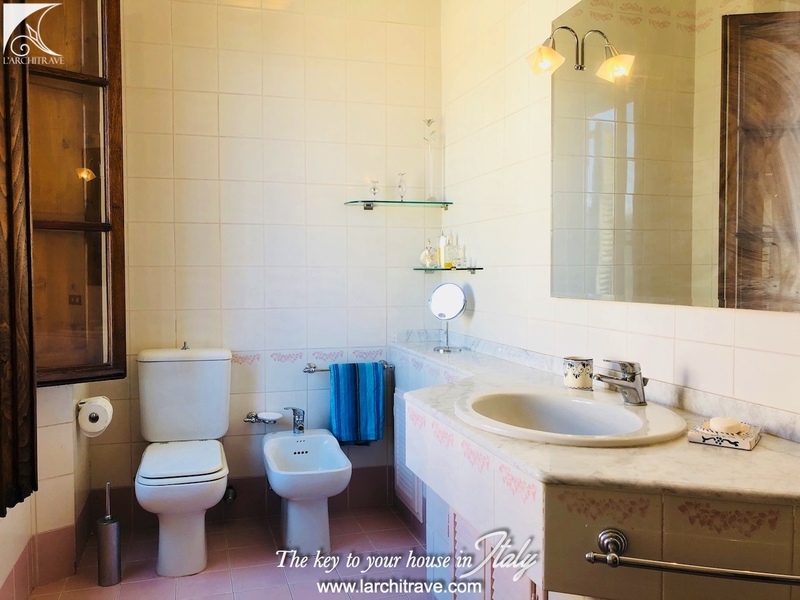 There is central heating and it is connected to main services. 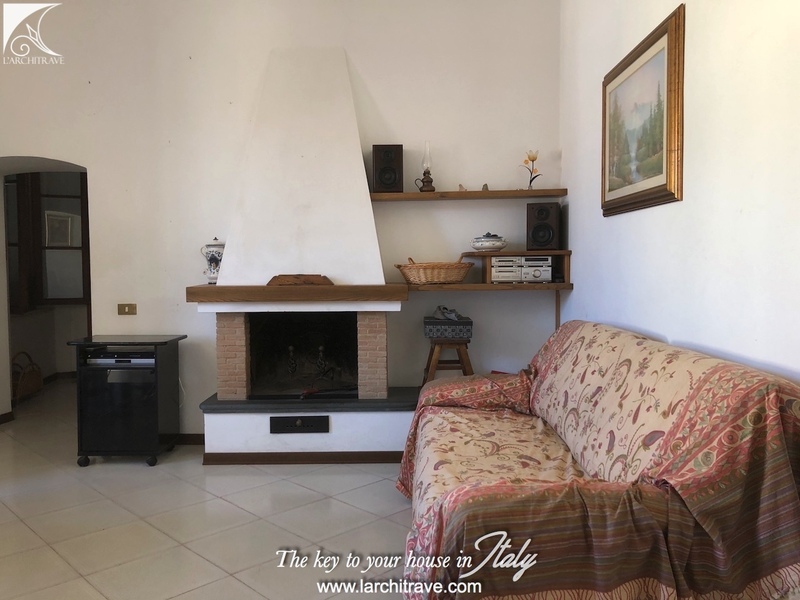 The property is in good condition and doesn't require any work. 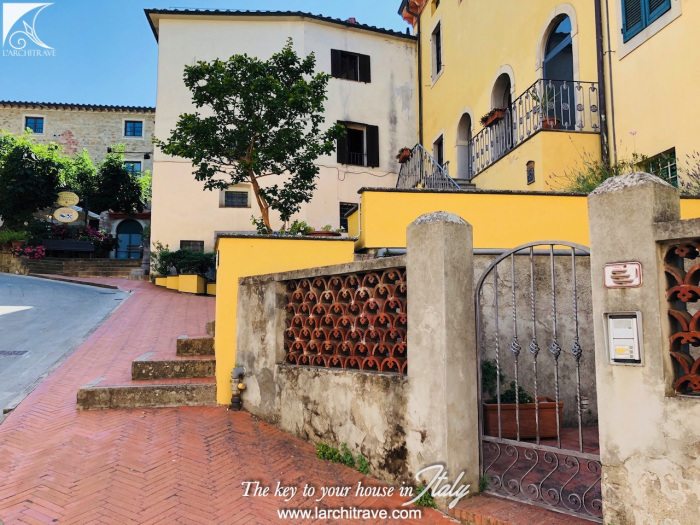 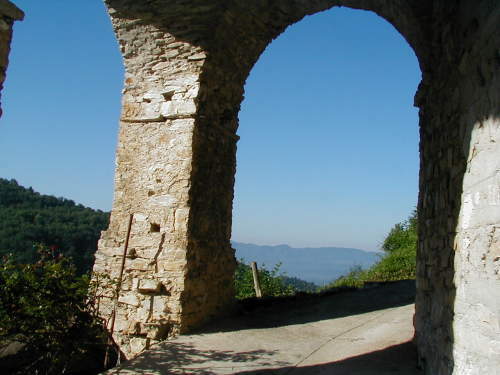 The picturesque little town of Chianni is beautiful. 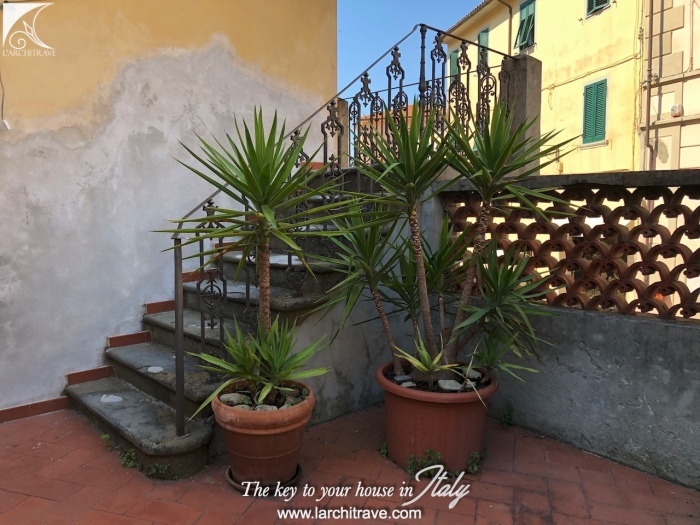 Houses are huddled together and narrow stone streets are flanked with shops, bars, cafes and restaurants, red geraniums adorn every entrance.